At Encore Consign + Design, we have a wide variety of elegant, designer-inspired dining room furniture. No matter if you have a formal dining room, eat in kitchen, or an island, we have everything you need to serve dinner in style. The best memories are made around the dinner table. Every day, family, friends, and guests gather to break bread and enjoy each others’ company. Make your dining room more accommodating by filling it with elegant, yet practical dining room furniture from Encore. At Encore Consign + Design, we are dedicated to helping our customers achieve their design goals. No matter if you know exactly what you are looking for or if you’re just looking for some inspiration, our staff is happy to help. Our consign + design studio spans over 23,000 square feet and is full of modern, classic, and eclectic dining room furniture. Once you find the pieces that speak to your taste the most, we can stage them in our open showroom to help you make your final design decisions—without making any commitments. 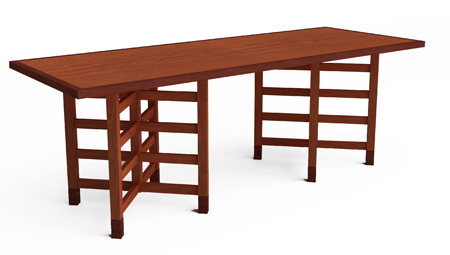 We make it easier than ever to create an elegant dining room with the convenience and economy of consignment prices. If you're looking for beautiful dining room furniture sets, dining room tables, dining room chairs, and more at a fraction of the retail price, you’ve come to the right place. At Encore Consign + Design, we have been one of La Quinta’s leading dining room furniture stores for over a decade. Our customers come from all over the Coachella Valley to furnish their homes with stylish, yet practical consignment dining room furniture. 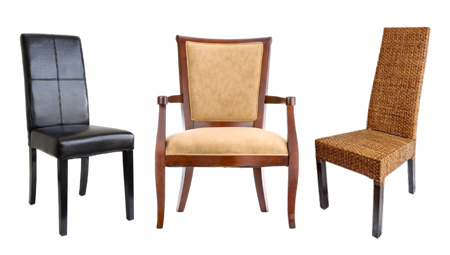 Above are just a few of the many dining room furniture options that we commonly have in our store. At Encore, we offer a series of interior design services. We are connected to a variety of interior designers across the Coachella Valley that are specialized in dining room decor. We are proud to offer one hour of complimentary design services, but if you’re looking for something more comprehensive, we can facilitate design assistance. Our staff has an extensive background in design and can help you achieve all of your design goals in-house. We also can help bring your new furniture home and ensure it is styled in your home the way you prefer. To coordinate a consultation to get started with our interior designers, click here. When you stop into our showroom in La Quinta, you’ll experience a higher level of consignment furniture shopping. We are proud to offer a broad selection of unique furnishings and accessories from all over the country to suit a wide range of budgets and preferences. Our design specialists will guide you through our multi-room showroom to ensure that you find the best dining room furniture for your space. When you choose Encore, you’re not only getting the best furniture for the best value, but you’re giving pre-loved furniture a second chance. Stop by our consignment furniture store today to start creating the home of your dreams.